Humor : I can't believe it's not beta! Humor : So Touge Maybe! 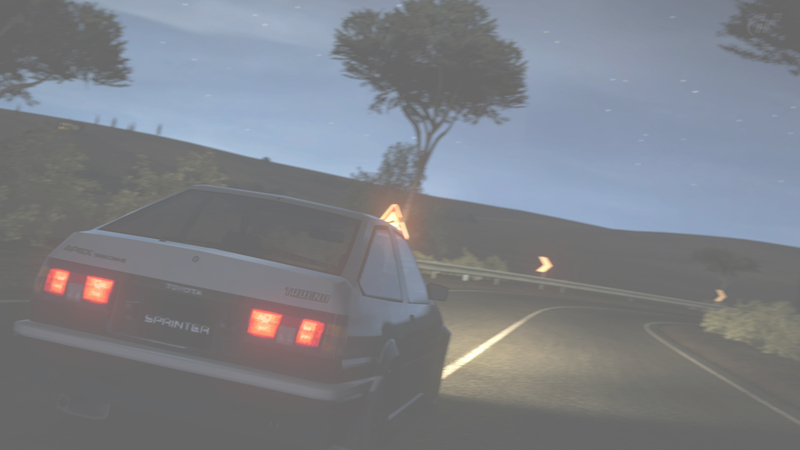 Humor : I like to drink some Fuji water while driving on Fujimi.